Over the past couple of months we’ve been making a few little changes to our bar offering. With the festival madness nearly over, what better time to highlight to all our guests some of the fabulous products we have on our back bar. 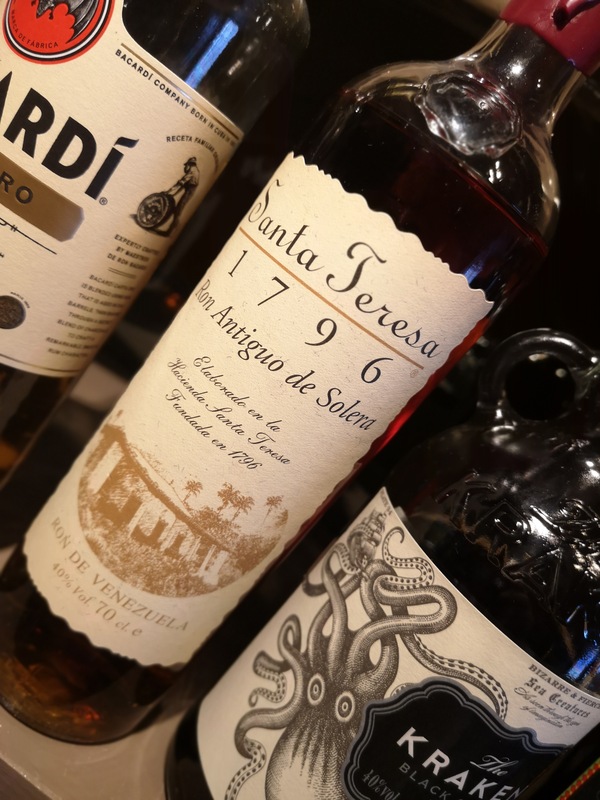 For the rum lovers among you, we’ve added the sublime Santa Therea 1796 aged rum to our back bar. A Venezuelan rum using the Solera method (aged in Spanish barrels reserved exclusively for Sherry & Brandy). This is a full-bodied rum, yet elegant & velvety. Try it neat, or with a splash of chilled mineral water. 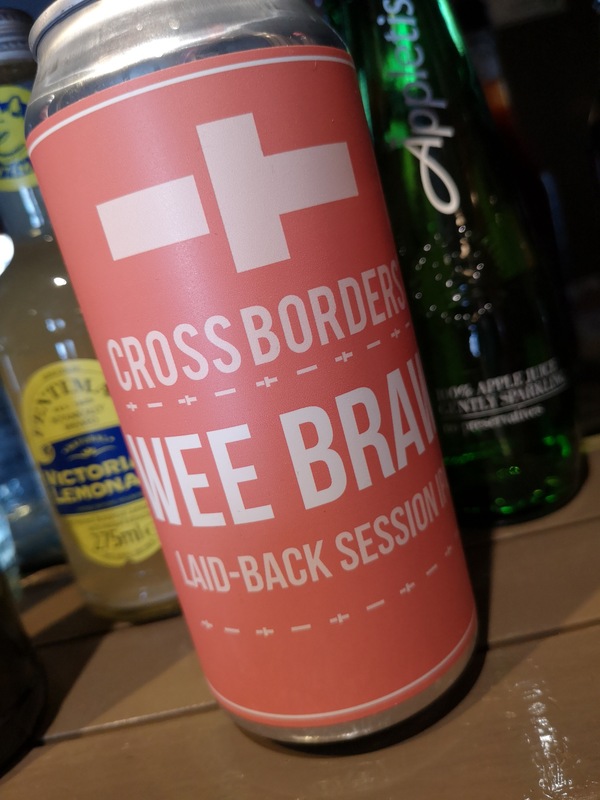 The beer drinks should really try our new addition from Cross Borders : a micro brewery in Dalkeith. 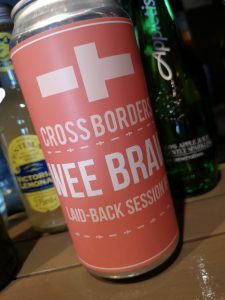 “Wee Braw” is there laid-back session ale that is bursting with tropical flavours such as mango & tangerine. Comes in a 440ml can, so it’s perfect for sharing or even indulging yourself with some late summer outside down time. 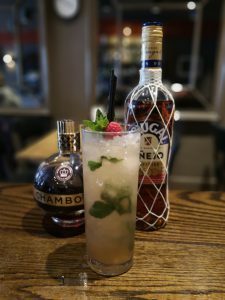 One of our favourite on the newly re-vamped cocktail list is the French Mojito. 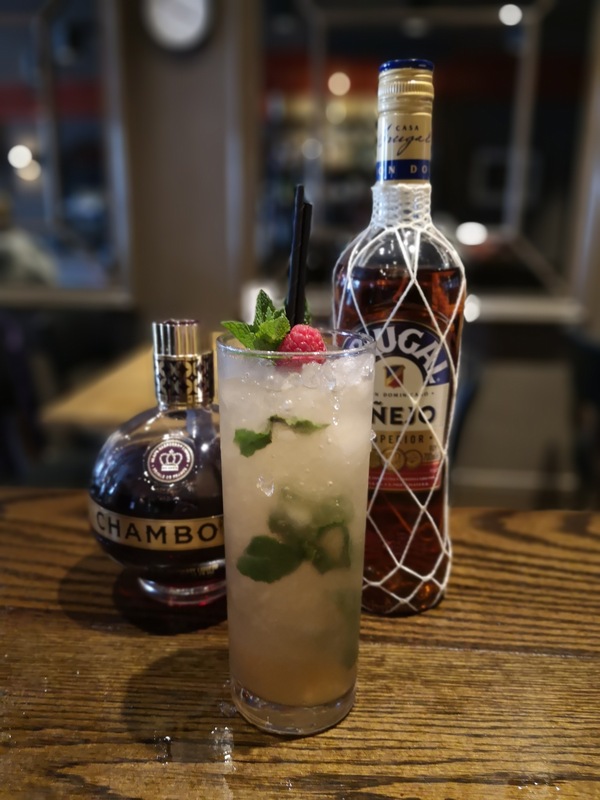 Brugal golden rum, churned with crushed ice, fresh mint & a squeeze of lime juice and then a splash of Chambord Raspberry Liqueur to finish off this perfect, refreshing summer drink. We’ve made lots more little tweaks to our bar offering, so why don’t you come and join us for a post – work unwind, a weekend starting session or even a chilled Sunday afternoon. We'll keep you updated as the job progresses, but for now..